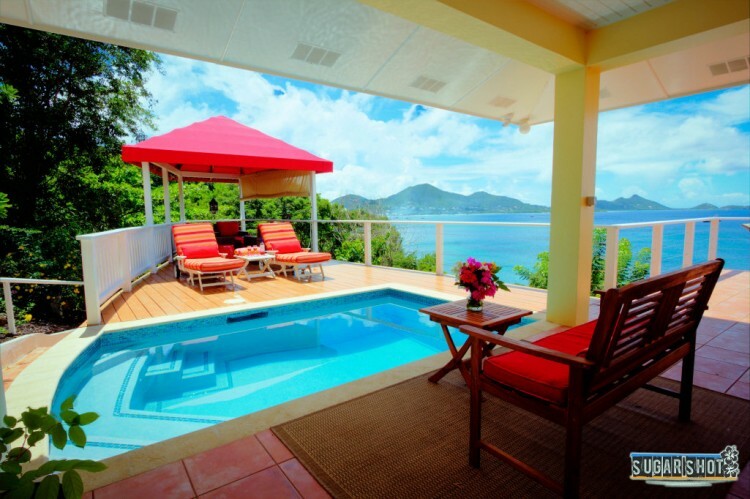 The first name for Villa Rentals and Property Management on Carriacou. Established in 1992, we are a locally owned and operated business whose goal it is to provide professional service to our guests and owners. "Carriacou: The Simplest of the Grenadines"
Looking to Buy Real Estate in Carriacou? Real Estate Sales: Visit Carriacou.net for residential and commercial homes and land for sale. Copyright © 2019 Down Island Villa Rentals – Carriacou All Rights Reserved.